Hey all! It's the first of February, thank goodness January is over an done with eh? It was a bit of slog wasn't it? But the evenings are starting to lift a bit here in the UK and I don't know about you but it feels a bit easier to get through the day now! Not only does the first of February signal the end of January (that was one of the most literal statements I've ever made in my life) BUT it also welcomes Time to Talk day, something I like to try and get involved in every year. 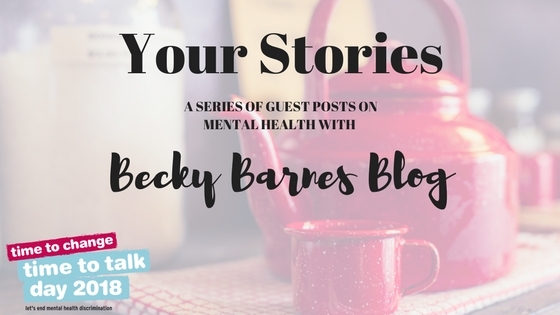 This year I wanted to do something a little different by hosting a series of guest posts from all sorts of everyone exploring the affects of mental health on those living with it and those supporting a person with mental illness. In the spirit of equality, I thought it only fair that I kicked off the series myself as someone living with bipolar it has been here, on my blog I have found solace, support and relief from the every day symptoms my illness can bring. I was diagnosed with Bipolar over 12 years ago now. Previous to this is was obvious I had mental health issues, having attempted suicide when I was 18 (well truth be told I'd tried many times before, but this one was a biggy). I was in and out of counselling and had previously refused any medication for many reasons (the main one being, that would mean I had a problem, but I didn't OK?!?!). After my referral to the crisis team and ultimate diagnosis I reluctantly went onto antidepressants and mood stabilisers, which for a short while staved off my symptoms. Around six months into treatment my life got very complicated, in both good and bad ways. And somewhere along the line I stopped seeking treatment and came off my meds. 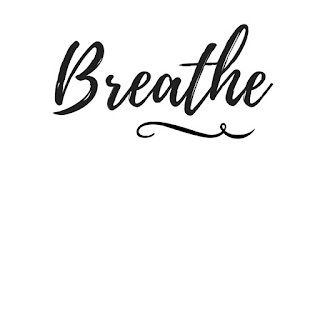 It wasn't until six years later, after many many dark times I felt ready and strong enough to seek treatment again, and give or take a few hiccups, I've been okay ever since... ish. So why now? Why all of a sudden do things feel more manageable? Why do I have less dark days? Bad Brain days? Whatever you like to call them. Is my mental health better, or is my life better? Well there's a question and a half! The truth is, it's a bit of both. - I have been able to have regular medication reviews and feel like I'm currently in a good place with them, but it took some time and persistence on my behalf that I got to this place, and it's still not ideal, but workable. I am fully aware that access varies from region to region and I am lucky to live in a fairly okay area where mental health provision is okay (only okay sadly). Great! You may say, but the thing is, what if circumstance means some of these things aren't possible? You work full time, are a single mum or maybe just don't feel ready to seek any treatment yet. I've put together some things you might be able to do or just consider when you're more able to. - Know that what your brain is telling you when you're depressed is most likely untrue. You ARE able, you ARE worthy, you ARE loved, and you are NOT alone. 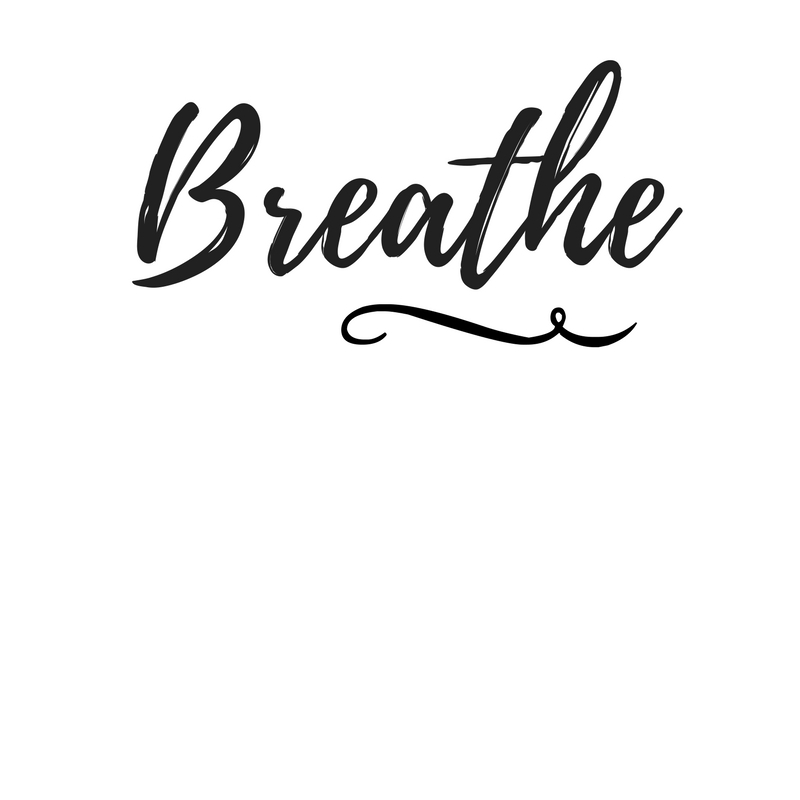 - Find something you love to do, whether that be journalling, blogging, yoga, walking, drawing: just something you can go to and immerse yourself in when you need to. - Self care, self care, self care. It's not selfish, or indulgent. It's necessary. Wholly and truly necessary. How can you be expected to be a functioning mum/work colleague/friend/partner/whatever if you're not looking after yourself. Take a bath (yuck I hate baths but whatever works), say yes when your friend offers to look after the kids, get your nails done, go for a long drive with the windows down and music blasting out. Find the time, you deserve it. - Don't be ashamed to take medication. If it works, it works. My meds help me manage my life more effectively, help me see clearer and alleviate the fog. Do they make me joyously happy? No. That's something I work hard on every single day. - Find your tribe: This does not have to be real life people. I have made some of the most wonderful, supportive friends I could ever wish for via the internet. The fact of the matter is, your surrounding area is a small pool and you may not find anyone who understands what you're going through. But by seeking out people on the internet you pretty much have the world at your finger tips. Someone out there will just get you and you them. I hope I haven't blathered on too long, we've all got busy lives, so I'm going to bob off, make some dinner for me n Pops and spend the night in front of the telly doing sod all. I may partake in a few forerro rocher too! Self Care innit? Not being ashamed or afraid of meds, therapy and other help is so important. Thanks for your honesty and for including that. There has been so much anti meds stuff recently & it’s good to see oeoole counteracting that.